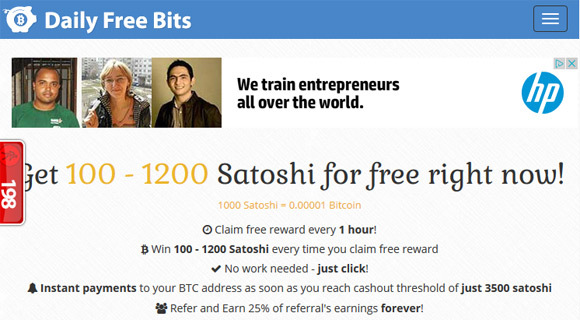 The Daily Free Bits faucet is a pretty standard faucet that awards visitors with between 100 and 120 satoshi on each dispense and you can claim a new reward every 1 hour. 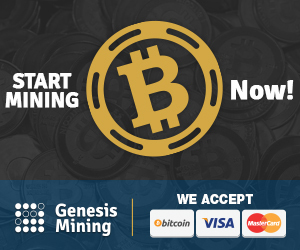 Payments are executed once you accumulate at least 3500 satoshi in your balance and the amount is sent to a temporary Microwallet micropayment processor that will forward the collected amount once it reaches more than 5825 stoshi. 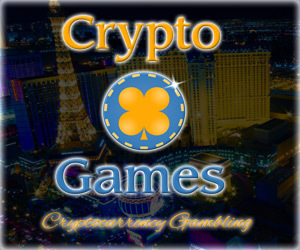 The faucet also has an affiliate program rewarding users that invite their friends with an extra 25% bonus while the referred visitors still do get their full rewards from the faucet.